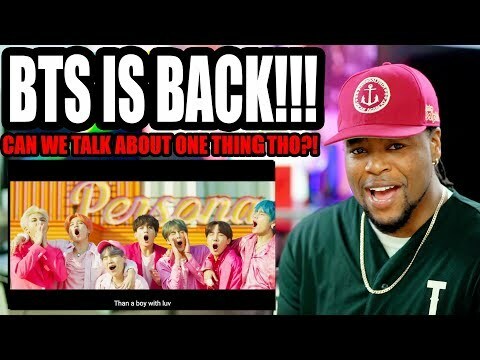 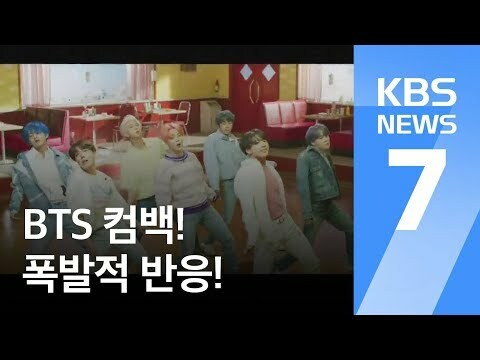 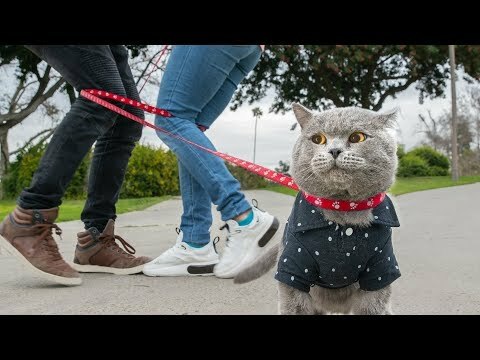 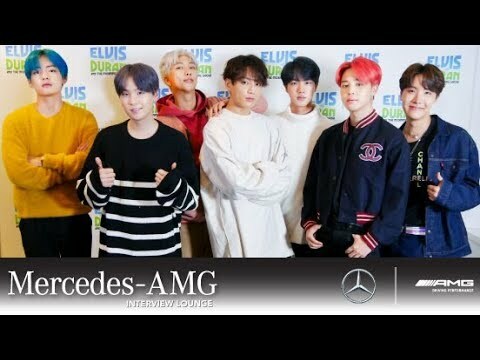 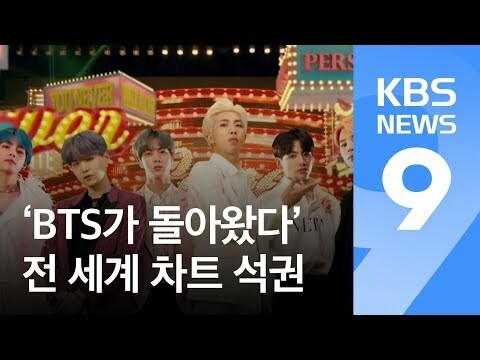 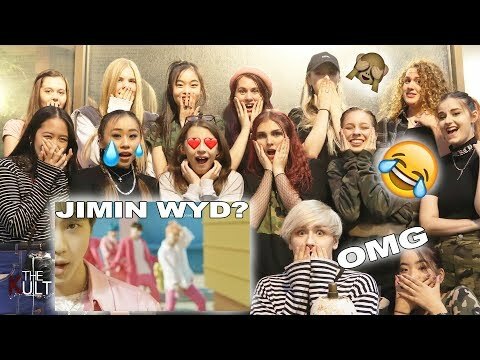 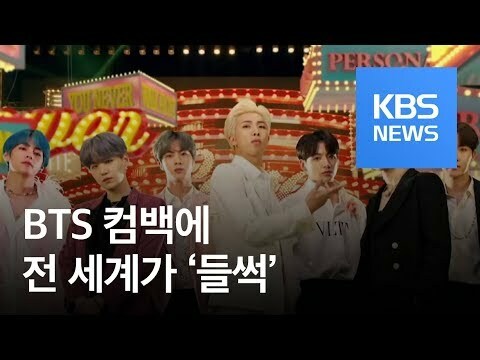 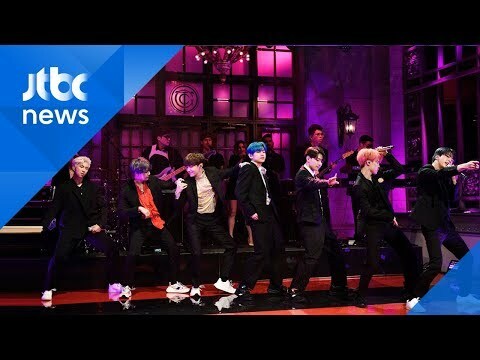 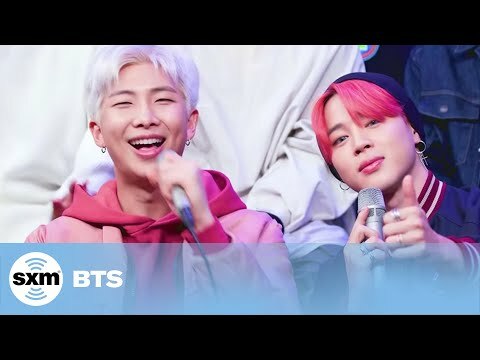 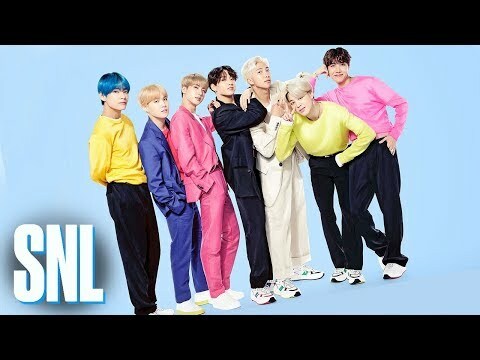 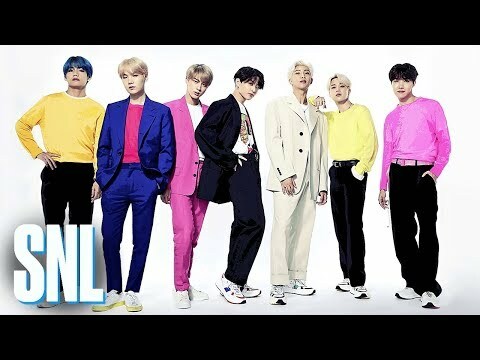 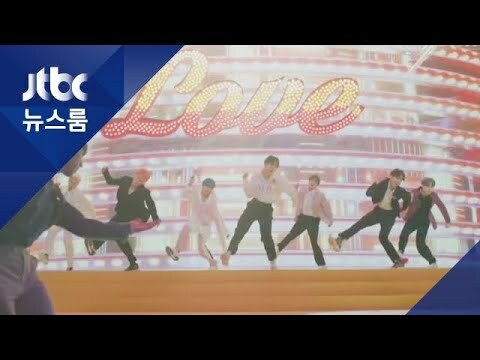 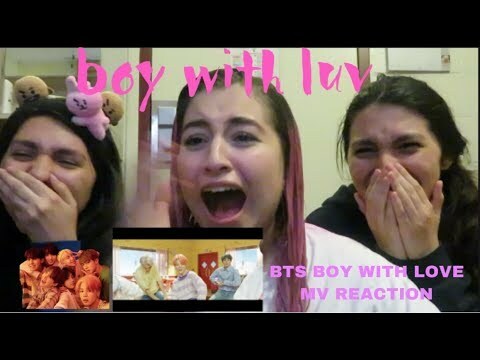 BTS '작은 것들을 위한 시 (Boy With Luv) feat. 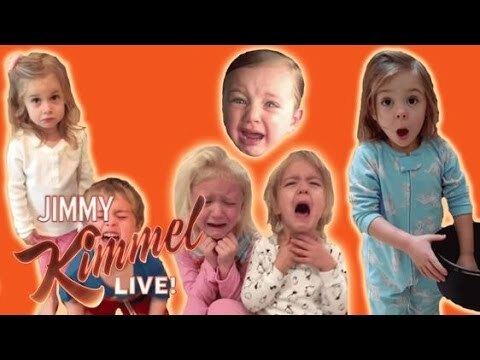 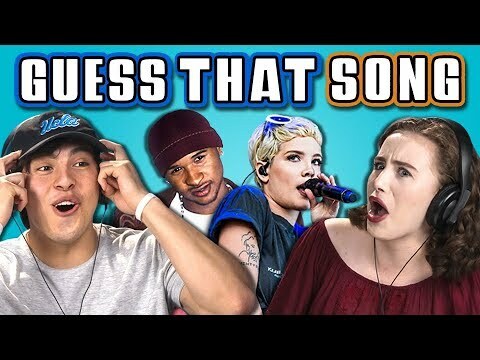 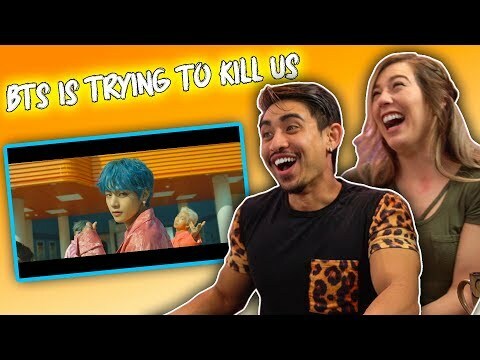 Halsey' MV REACTION!!! 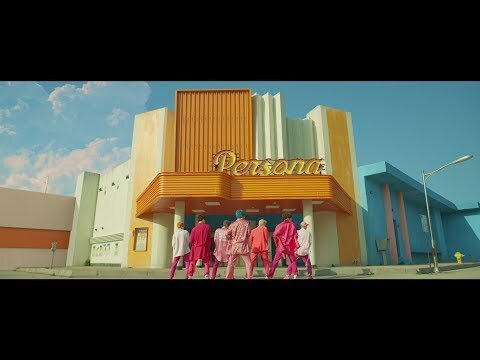 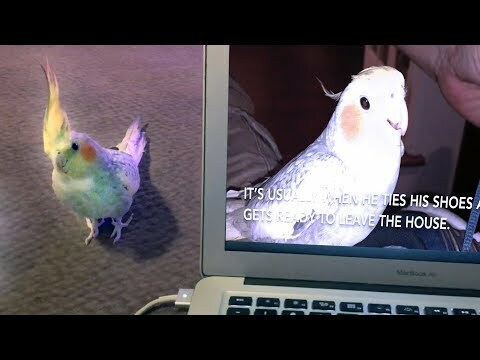 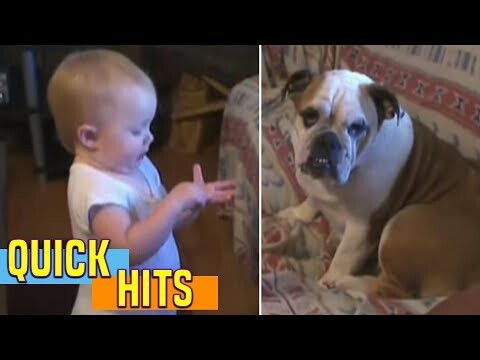 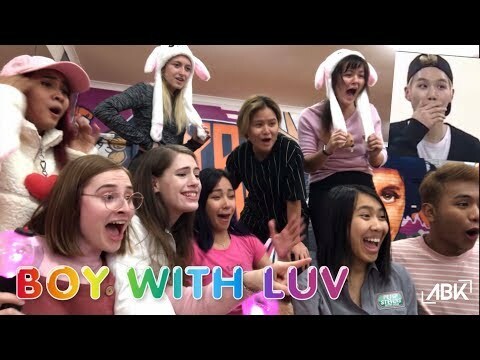 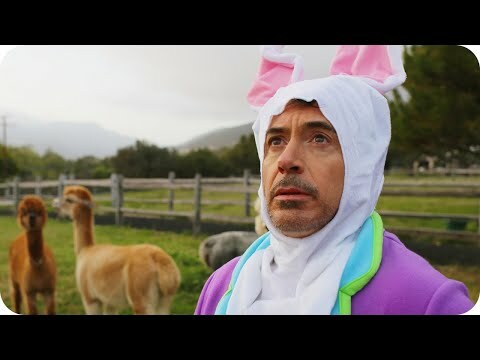 BTS 'Boy With Luv' feat. 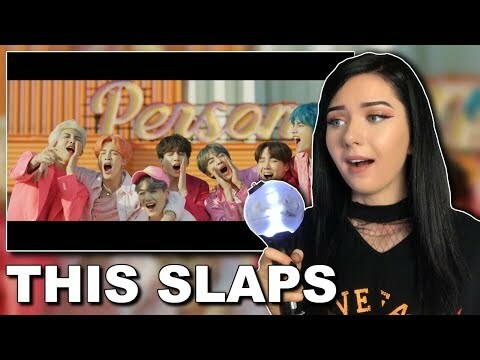 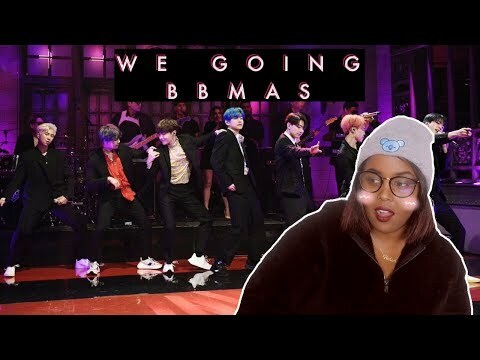 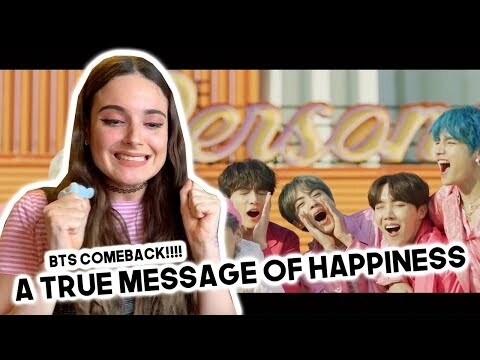 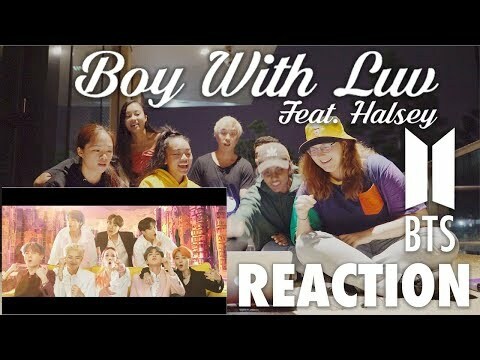 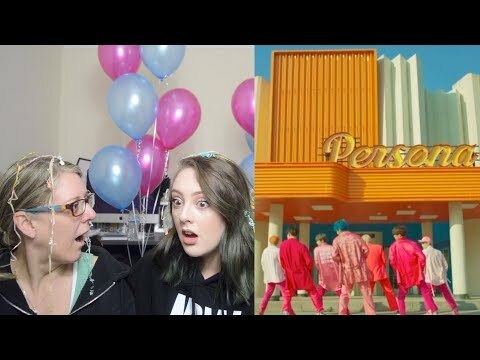 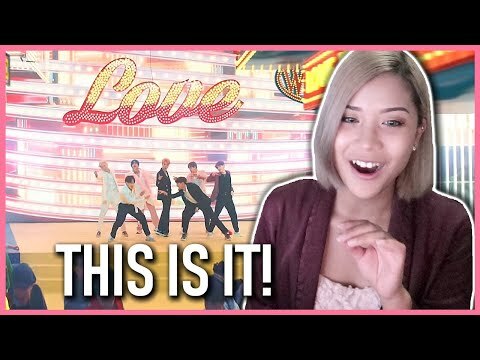 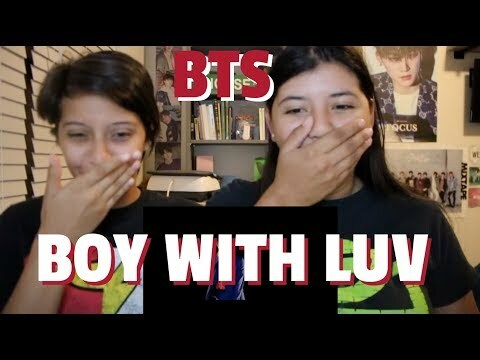 Halsey Official Teaser 2 First Time Reaction!